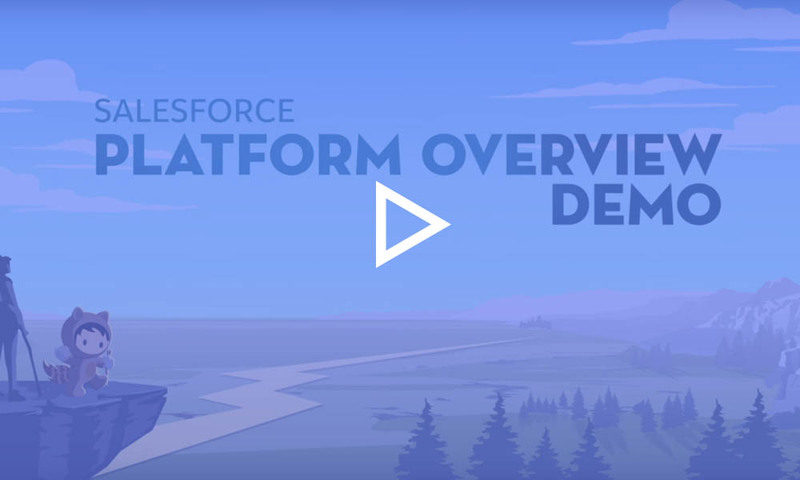 Salesforce Platform has been used so far to develop 50K+ applications for businesses of every size and industry and currently has over 1 million installations. If you are looking to develop highly intuitive and robust Lightning applications using Salesforce Platform (App Cloud), our Platform App Builder certified developers can help you in this. We develop, customize, maintain and enhance business applications in the Salesforce platform. We have successfully built finance solutions, healthcare solutions, manufacturing solutions, professional service solutions, ERP, HR solutions, retail solutions, supply chain solutions using Salesforce Platform. We create Lightning apps for multiple business units such as marketing, finance, HR, supply chain etc. in order to automate various business processes, give a single view of each customer, and process integration. Our offered apps provide every individual and business unit the apps they need to be more effective. We are also an expert in developing various industry-specific apps such as financial, retail, healthcare, manufacturing, professional service solutions. We can integrate your Lightning apps with ERP systems, AppExchange applications, e-commerce platforms, or any other third-party solutions with Mulesoft in order to help you get all your business information at your fingertips. We offer end-to-end support and existing app enhancement services to make your CRM more powerful by improving core services with additional functionalities such as application integration and Salesforce analytics. You can add predictive capacities to every sales and service app and also seamlessly integrate data from external databases, ERP systems, and IoT systems. 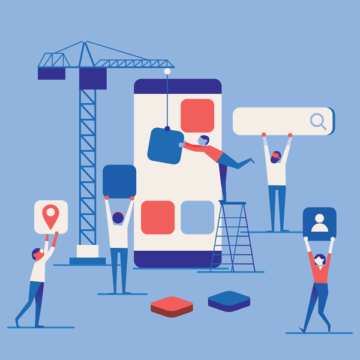 Start your digital app journey today!